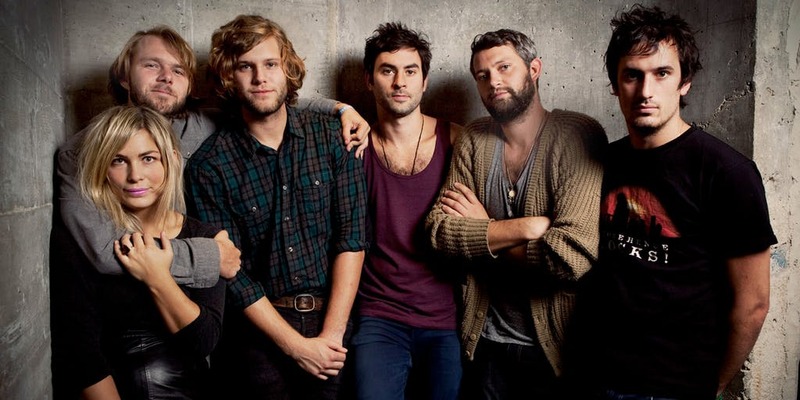 This year The Head and the Heart are heading on tour for their newest album Living Mirage. Fan Presales will start on Monday, March 25th with more presales to follow through the week before tickets go on public sale on Friday, March 29th. Get your tickets on the primary! Sold out? Buy on SuperSeats.